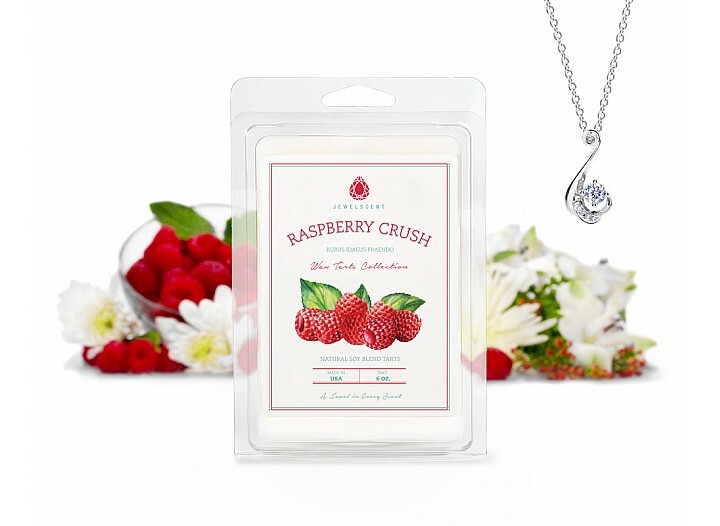 Sweet with a subtle touch of tartness, this watering aroma of ripened raspberries and white citrus fuse smoothly for a scent so delectable, you’ll find yourself crushing hard for it! 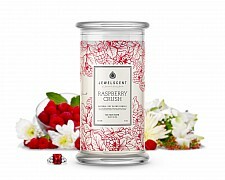 Notes of creamy vanilla and berry sorbet finish off this delightful fragrance. 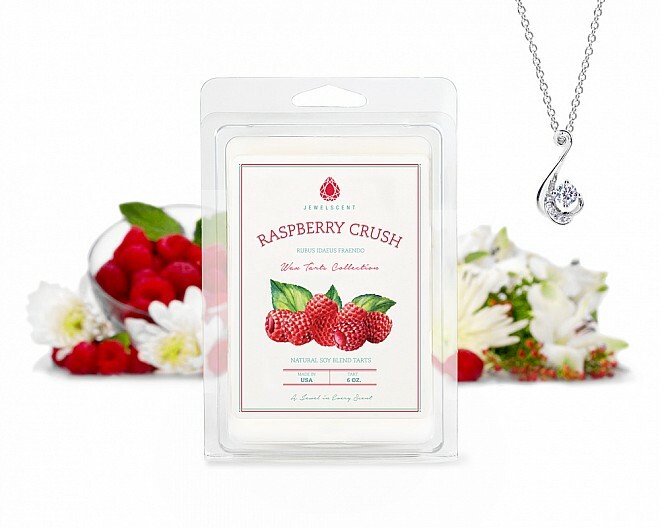 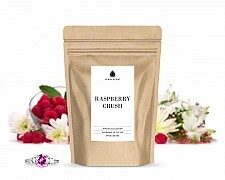 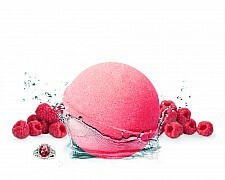 Sweet with a subtle touch of tartness, this watering aroma of ripened raspberries and white citrus..
Sweet with a subtle touch of tartness, this watering aroma of ripened raspberries and white citrus f..